programming, service and management. 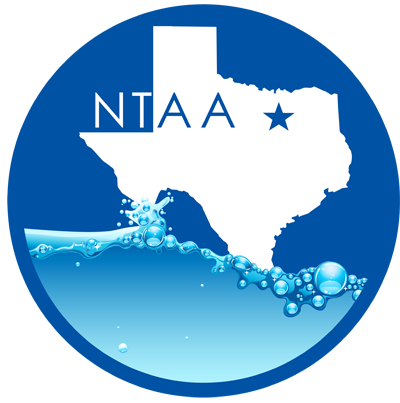 In addition, the North Texas Aquatics Association will work to develop and maintain the health and safety of all types of aquatics facilities within the area and around the state. Region 1 shall consist of the following counties: Andrews, Archer, Armstrong, Bailey, Baylor, Borden, Briscoe, Brown, Callahan, Carson, Castro, Childress, Clay, Cochran, Coleman, Collingsworth, Comanche, Cooke, Cottle, Crosby, Dallam, Dawson, Deaf Smith, Denton, Dickens, Donley, Eastland, Erath, Fisher, Floyd, Foard, Gaines, Garza, Gray, Hale, Hall, Hansford, Hardeman, Hartley, Haskell, Hemphill, Hockley, Hood, Howard, Hutchinson, Jack, Johnson, Jones, Kent, King, Knox, Lamb, Lipscomb, Lubbock, Lynn, Martin, Mitchell, Montague, Moore, Motley, Nolan, Ochiltree, Oldham, Palo Pinto, Parker, Parmer, Potter, Randall, Roberts, Runnels, Scurry, Shackelford, Sherman, Somervell, Stephens, Stonewall, Swisher, Tarrant, Taylor, Terry, Throckmorton, Wheeler, Wichita, Willbarger, Wise, Yoakum, and Young.